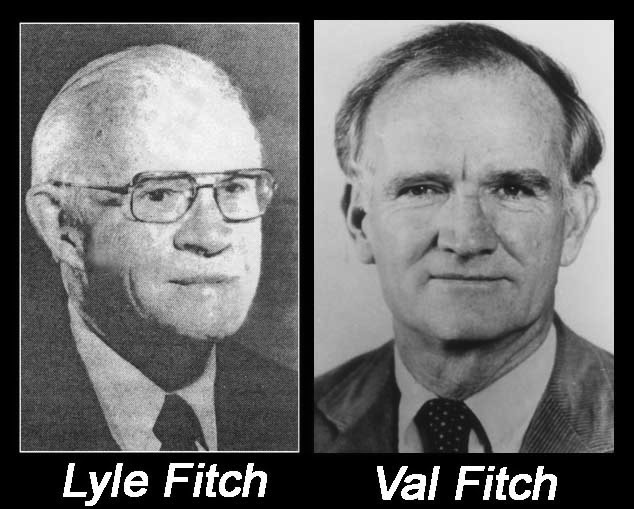 It was 92 years ago today -- March 10, 1923 -- that Val Fitch was born at Merriman, Nebraska. His older brother, Lyle, was nearly 10 years older. While “Fitch” is not exactly a household name, it’s one that gained considerable prominence across the country and around the world over the past several decades. The Fitch brothers were products of the Nebraska sandhills – and they both attended Chadron State College, as did their sister, Helen. Their story, of course, started many years earlier – at about the beginning of the 20th century – when their grandfather, Peter Fitch and his wife Minerva, sold their rural home near Valley, Nebraska (Madison County) and moved to the open grasslands of northwest Cherry County. The Fitch family had lived in Madison County since the time of the Civil War, so it was likely a big change for them, striking out for the wide-open Sandhills. It was there, not far from Merriman, that Peter bought a cattle ranch. By the time the federal census was taken in 1910, there were six children in the Fitch family. The oldest was 19-year-old Fred. In about 1912 or 1913, Fred Fitch married Frances Logsdon, a teacher, and they would continue the Fitch ranching operation, raising purebred Herefords on their ranch about five miles northwest of Merriman. With the coming of World War I, Fred registered for the draft. By then, the summer of 1917, Fred and Frances Fitch had two children: 3-year-old Lyle and an infant daughter, Helen. Lyle and Helen would start their education in a nearby one-room country schoolhouse. Then, on March 10, 1923, Val was born. But before he was old enough to start school, Val’s father, Fred, was involved in a horse accident that would lead the family to move in to Merriman, where the children would enroll in the town school. Their stay in Merriman was cut short. Within three years the family relocated again, this time to Gordon, where Fred became a general insurance agent, bought a home and made a decent living for his family. The Fitch brothers story, to that point, was not a particularly remarkable tale, apart from the resiliency the family demonstrated when faced with some life-changing incidents. But whatever the challenges, the Fitch boys seemed more than prepared. Lyle Fitch graduated from Gordon High School in 1930. Armed with a scholarship, he went to Chadron and enrolled at the State Normal School. After earning his bachelor’s degree at Chadron in 1935, he went on to take a master’s degree from the University of Nebraska. He married Violet Vaughan in 1937, before later enrolling at Columbia University in New York City, where he earned his Ph.D. in Economics. His academic achievements enabled him to pursue a highly successful career in education and public administration. He taught economics at Kansas State University, City University of New York, and Wesleyan College in Connecticut. Recognized as an authority on urban problems, Lyle served as Deputy Administrator for the City of New York in 1957 to 1960. The city administrator for the nation’s largest city had numerous responsibilities. Among them were recommending management practices and procedures for the city and its many agencies and conducting management studies on behalf of the mayor. Fitch went on to serve as City Administrator under Mayor Robert F. Wagner. Fitch’s passion for good government took him to the presidency of Institute of Public Administration, a private, nonprofit education, research and consulting center based in New York City. He served in that capacity for some 21 years. In the early 1980’s, Fitch served as Regents Professor and Visiting Scholar at the University of California at Berkeley. 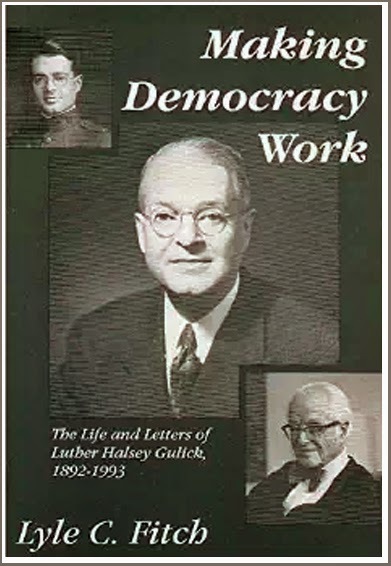 A prolific author of articles and books about urban and national development, Fitch also authored the definitive book about the life of Luther Gulick, entitled “Making Democracy Work – The Life and Letters of Luther Halsey Gulick.” Gulick was a highly-respected social scientist appointed by President Franklin D. Roosevelt to help reorganize the federal government in the latter years of the Great Depression. In his final years, Lyle Fitch and his wife, Violet, lived in a New Jersey retirement community. He died of lung cancer at the age of 83. If Lyle Fitch was an achiever – and there’s little doubt that he was – his younger brother Val would carry the Fitch name to even greater heights. After graduation from Gordon High School as class valedictorian in 1940, Val Fitch enrolled at Chadron State College, where he remained until March 1943 when he was drafted into the Army. He served as an enlisted technician on the Manhattan Project at the Los Alamos National Laboratory in New Mexico, rubbing shoulders with some of the top physicists in the world – all working toward development of the atomic bomb. 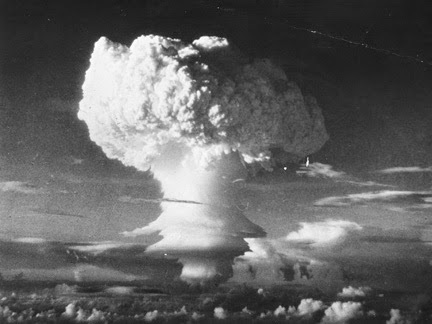 He was at Alamogordo in 1945 and “witnessed the first detonations of the bomb…he was responsible for the timing signals that triggered the weapon,” according to Princeton University. Although he was apparently offered a job as a research assistant at Cornell University after the war, Fitch had not yet secured his bachelor’s degree. He moved to Montreal and went to McGill University, earning an electrical engineering degree in 1948. He then went to Columbia University to work on his doctorate. While conducting research with his adviser, James Rainwater, Fitch discovered that the nucleus of the atom was much smaller than was previously thought – about half the size and twice the density. 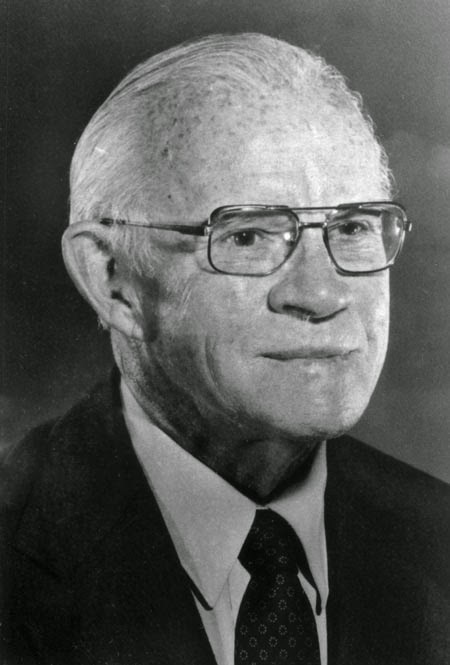 Dr. Fitch served on the President’s Science Advisory Committee from 1970 to 1973 and had a long list of awards and honors that only a precious few people could ever hope to receive. When he returned to Chadron State College more than a decade after he had been presented with the Nobel Prize, Fitch spoke to more than 150 educators at the Nebraska Science and Mathematics 2000 Conference. 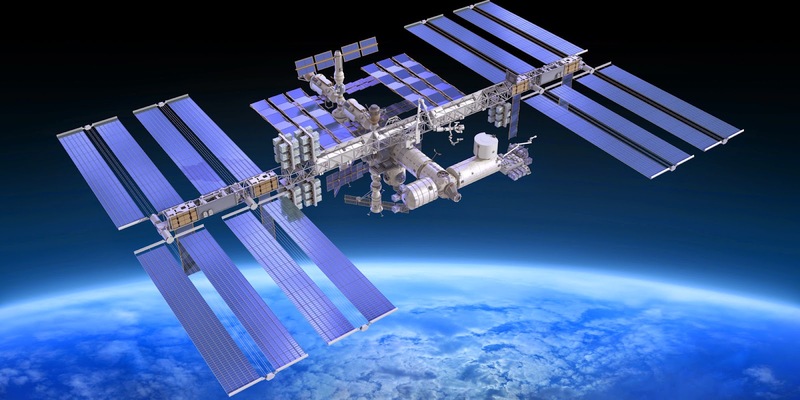 In the early 1990s, the U.S. 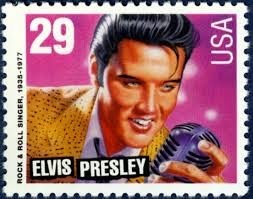 Postal Service conducted a public survey to select an Elvis Presley stamp. Fitch noted that he couldn’t remember any scientist being honored with a postage stamp since Albert Einstein was on a first-class stamp, and that was back when first-class postage was eight cents. Fitch seemed to lament the priorities that our society establishes for entertainers and sports stars – as opposed to scientists and educators. But he offered a solution. In his later years, Fitch enjoyed growing bonsai, baking bread, and playing Scrabble. He reportedly spent summers in Nova Scotia and had become an accomplished sailor. Val Logsdon Fitch died at his home in Princeton, New Jersey on February 5, 2015. He was 91 years old. Fitch married Elise Cunningham in 1949 while a student at Columbia University. They had two sons, John and Alan. Four years after her death in 1972, Fitch married Daisy Harper Sharp and became father to her three children. Both Lyle and Val Fitch received the Distinguished Service Award from Chadron State College. We suspect they considered that award among their most prized. Not bad for a couple of ranch kids from northwest Nebraska.